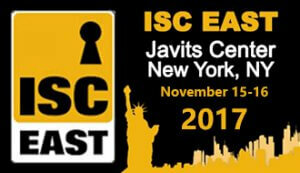 Hiddentec are pleased to announce that we will be in attendance at this year’s ISC East conference in New York. The event will be held at the Javits Center Hall on November 15th-16th, 2017. 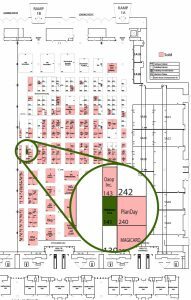 Hiddentec will be at Booth 141. 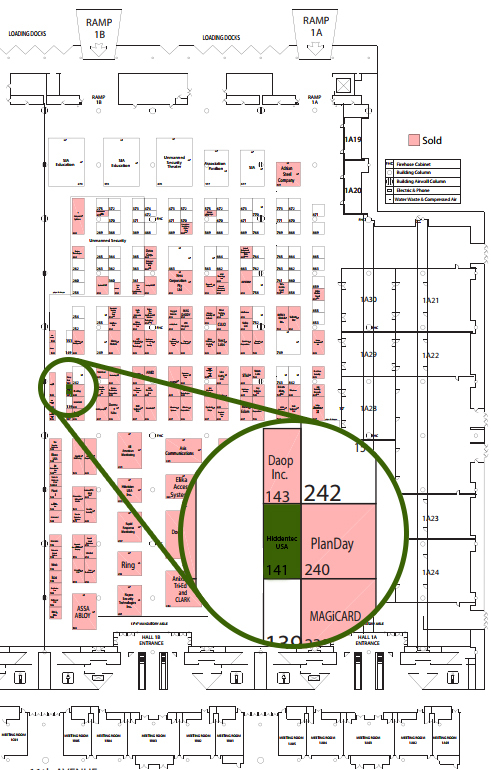 A floorplan of the event can be downloaded here.